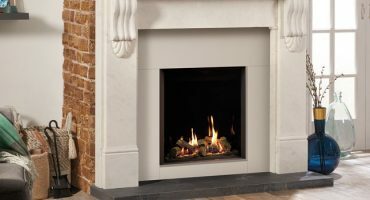 Home » Blog » Posts » News & Updates » New Gas Inset Fireplaces Now Available! The Gazco Vogue Inset Gas Fireplace incorporates a cast iron construction with stainless steel detailing. This stunning gas inset fireplace is an all-new styling option for the high efficiency Logic HE range. The ultra-modern Gazco Beat Inset Gas Fireplace combines heavy, industrial styling with clear line and smooth edges. Made from cast iron, this statement design makes clear reference to Art Deco architectural styles with a clean, streamlined look that adds further impact to this versatile fire range. 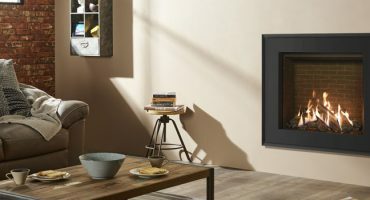 Both these gas inset fireplaces are available with your choice of three different control systems; manual control, slide control or for the ultimate luxury heating experience, a remote control to give convenient control from the comfort of your sofa. With the exception of the Logic HE Log-effect which is only available with Slide Control and Remote Control options. 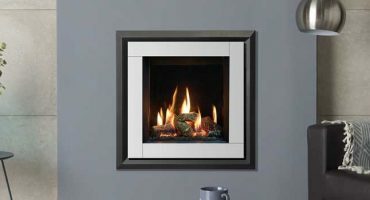 Whether you want to achieve an up-to-the-minute, contemporary look or have your heart set on a more traditionally-designed fire, you will find a choice of highly realistic flame effects and elegant frame options to suit your decorative style and budget. 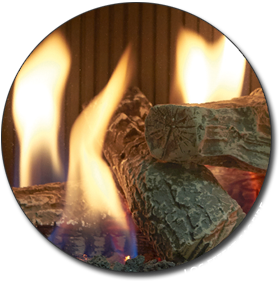 To find out more about these exciting new gas inset fireplaces, please visit your local Gazco retailer.